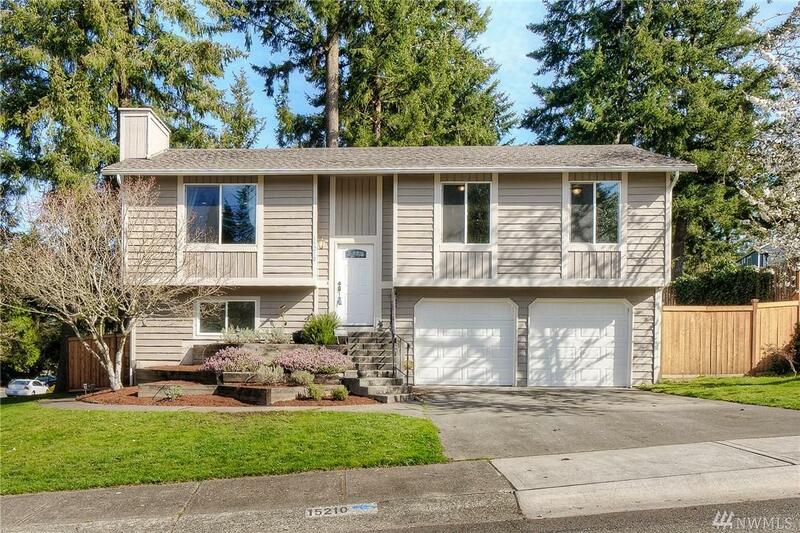 Beautiful 4 bedroom/2 bath home sought after Fairwood neighborhood on a corner lot! 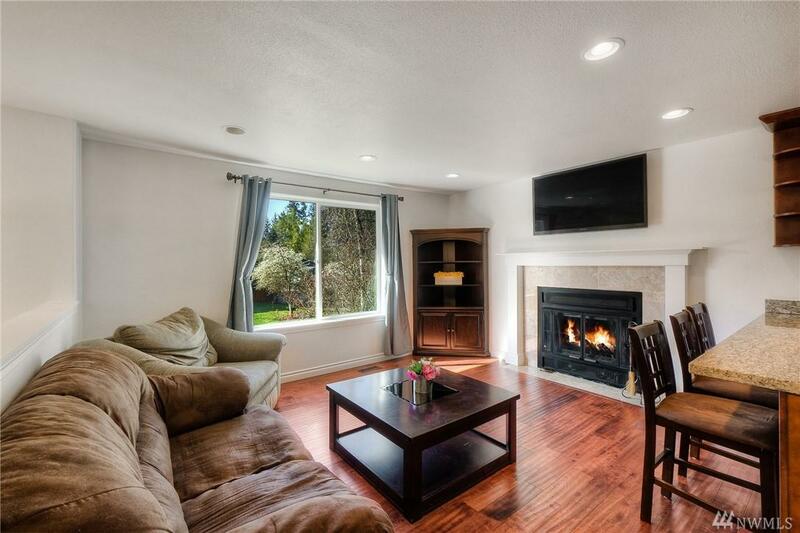 Gleaming re-engineered hardwood floors in living room, dining, kitchen and hallway, living room with fireplace & mantle, all new interior paint, new carpet, dining room with French doors to deck. 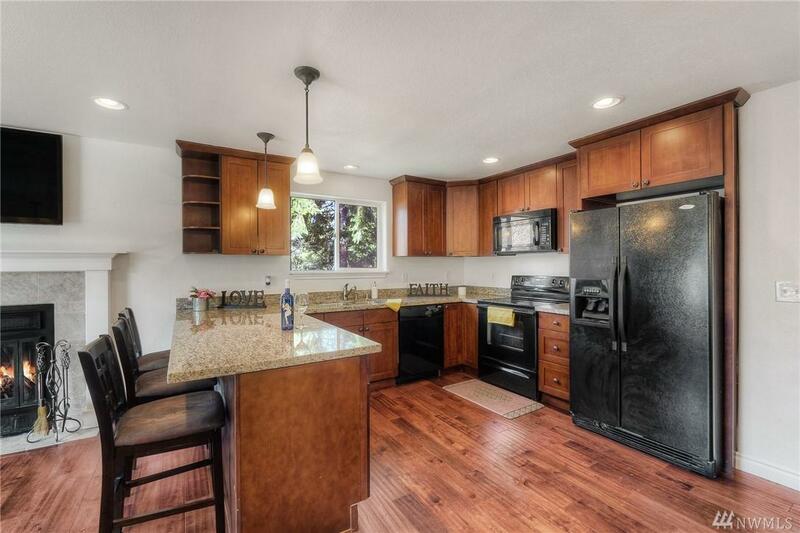 Chef's kitchen featuring custom cabinets topped with solid slab granite, black Whirpool appliances included. 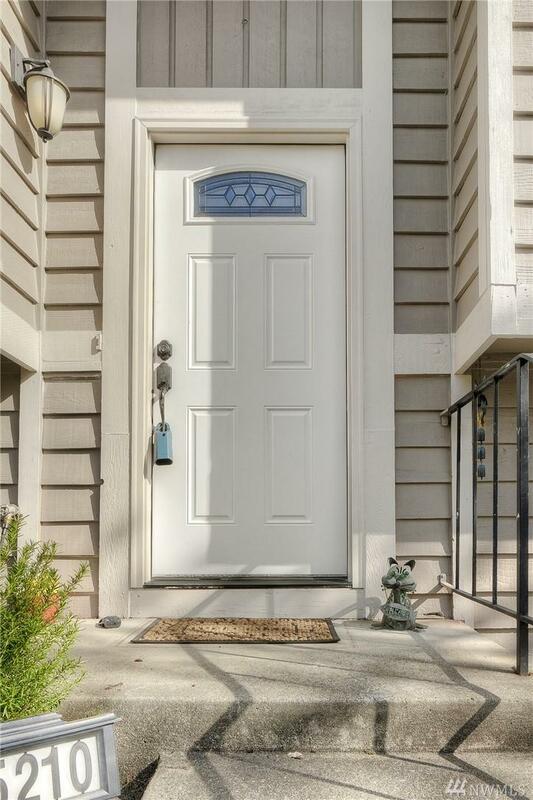 Master bedroom with dedicated bath, family down, bedroom/bath, new deck, fully fenced & 2-car garage! Wow! Listing Courtesy of Toril Sells Houses Team.